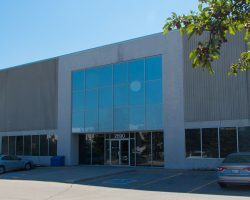 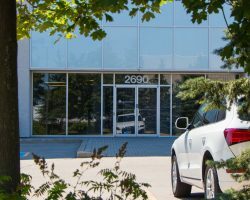 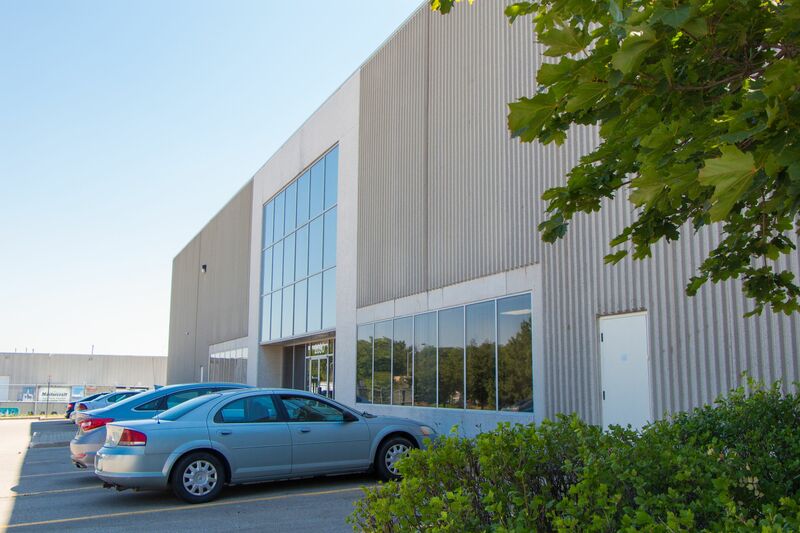 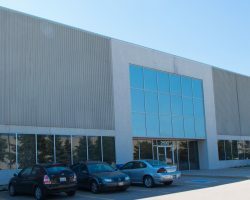 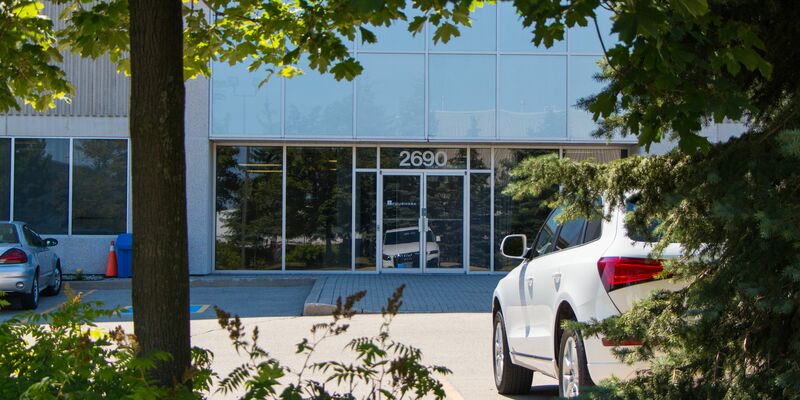 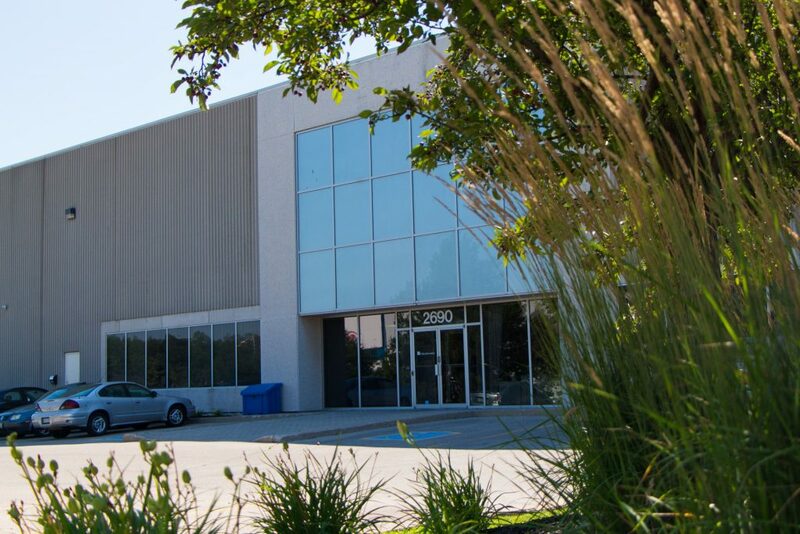 2690 Plymouth Drive is a single-tenant industrial facility located in the Winston Business Park in Oakville, Ontario. 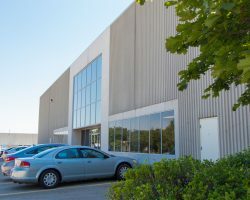 The property is currently used for warehousing, but is also suitable for manufacturing purposes. 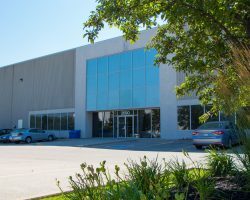 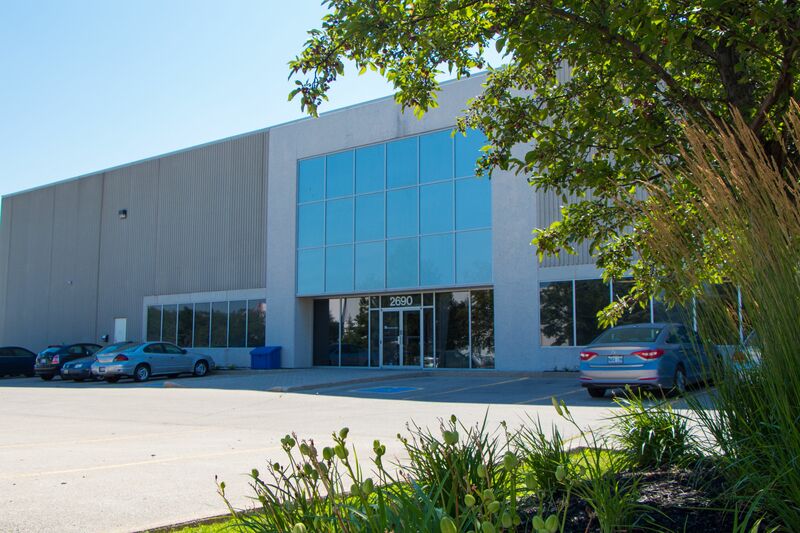 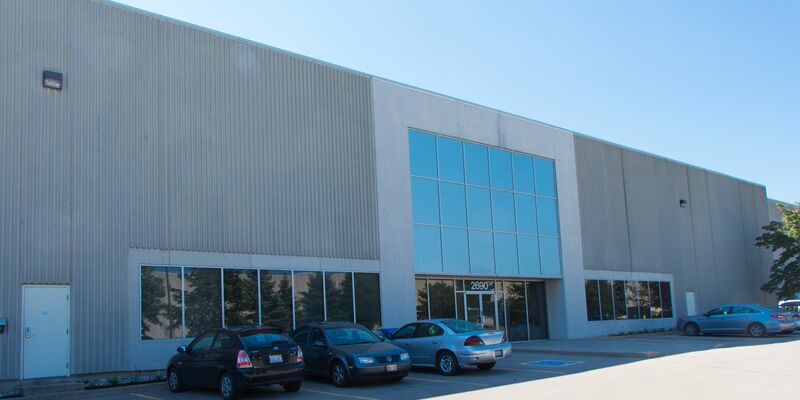 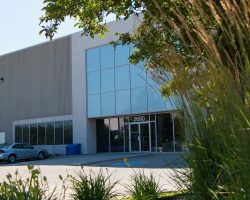 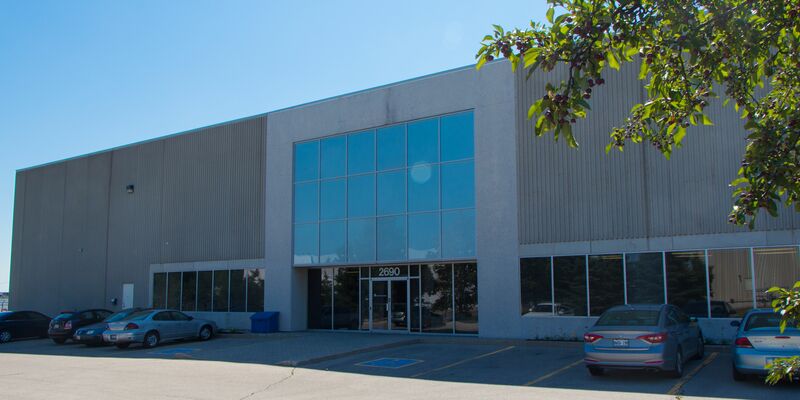 2690 Plymouth Drive comprises 40,418 square feet of leasable area and is part of the GTA Industrial Portfolio.